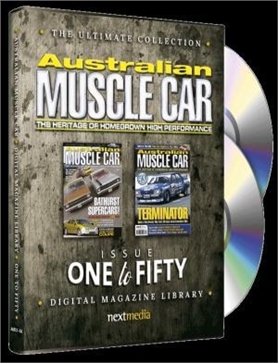 The Ultimate Australian Muscle Car DVD Collection - Issue One to Fifty - MyMagazines - Subscribe online and save. 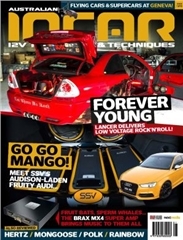 Enjoy 50 digital magazine issues of Australian MUSCLE CAR – from the very first issue (Summer, 2002) all the way to 2010 and the 50th issue. What a GREAT GIFT IDEA! 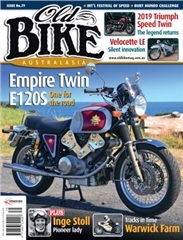 For more than 15 years Australian MUSCLE CAR magazine has been bringing its readers the untold stories behind Australia’s legendary high performance Bathurst specials – the people who made them happen and the stars who raced them. 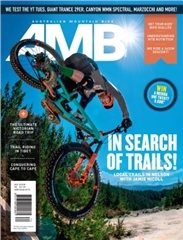 The meticulous research that goes into every issue of AMC has made the magazine the definitive word when it comes to the heritage of home-grown high performance muscle cars. 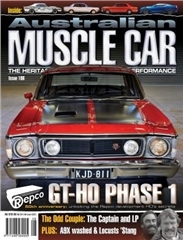 Presented in an easy-to-use digital format on two DVDs, the Australian MUSCLE CAR Ultimate Collection DVD – Issue One to Fifty is a must-have for collectors and new readers of the definitive magazine dedicated to the Aussie muscle car.